Have you found Quiltr yet? Fantastic little time waster. 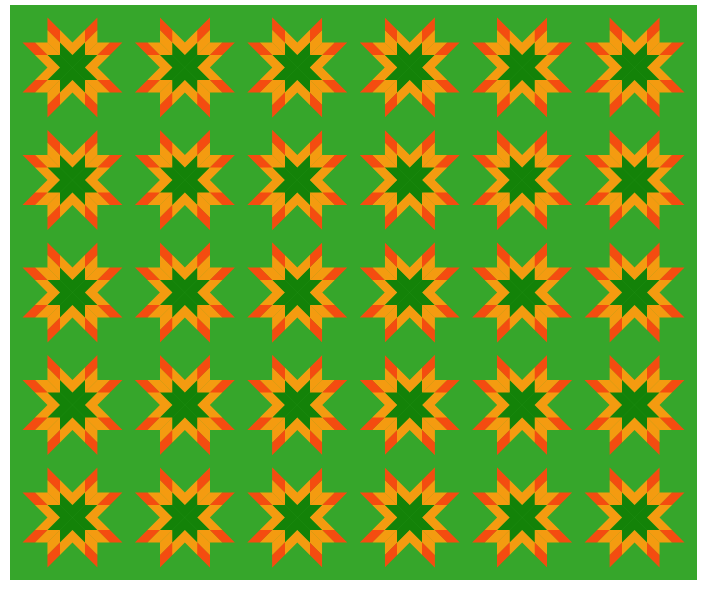 Import images of your own fabrics to create quilts digitally–either for enjoyment or to audition fabrics for your future projects. 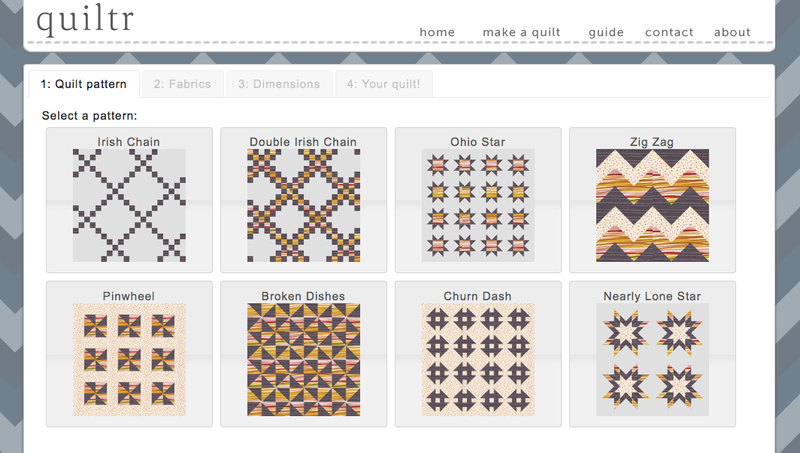 The whole thing is the brainchild of Dorie Schwarz, a quilter and web developer. And I think it’s genius. 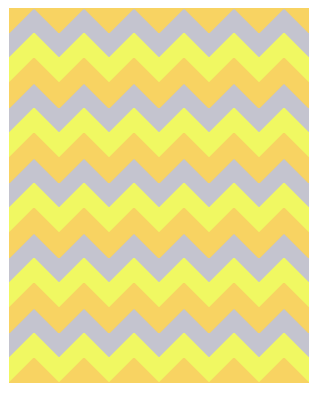 I don’t have photos of my fabric on Flickr right now, but if I did, I could pull those into Quiltr and arrange them in the quilts digitally, moving them around until I was happy. As it was, I used the built-in color wheel of infinite colors to play with some ideas fairly randomly. 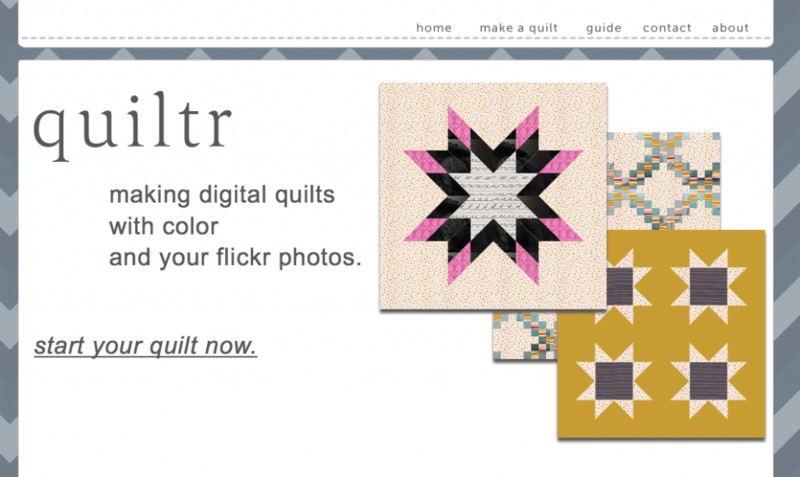 You can save your designs, and upload them to Flickr when you’re done–cute! Now, I am for sure not interested in seeing quilting go all-digital, to where those of us who love, love, love the planning of sewing projects can suddenly do all the planning and none of the sewing, but I do think Quiltr is a huge contribution in terms of how it lets us play and experiment and maybe gain some experience with shape and color in less time than it might take to build a thousand quilts. Since I’m always a big proponent of success at sewing to spur one on to more sewing, I think that could be a giant win for so many of us. Love! ← Sewing Clothing for Kids e-course registration OPEN!